Jewel although it came to an unexpectedly early finish, was and would have been the largest project GMG Stone would have completed in its close to 20 years in business. With a total build cost of over $1bn it is the largest residential project to be undertaken on the Gold Coast. 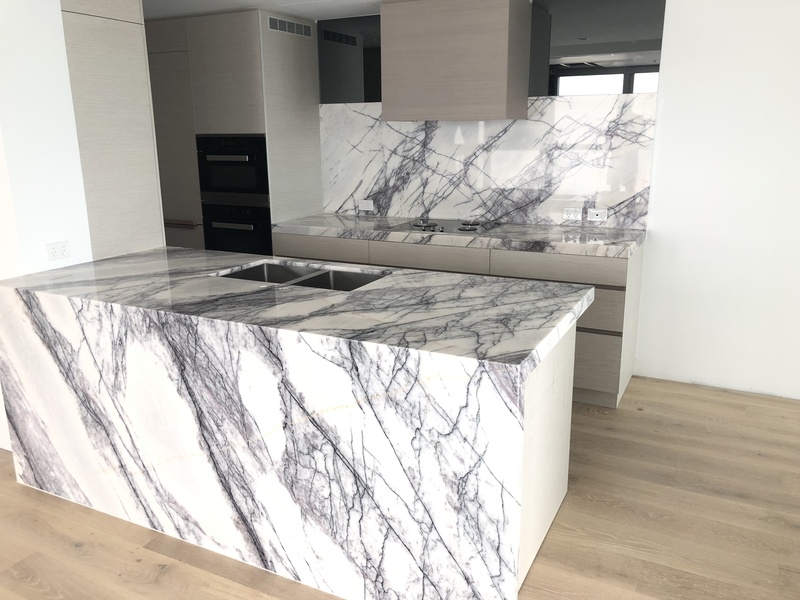 Not only was the sheer size and volume of the project a challenge but the fact that every unit was to be completed in natural Marbles of which needed to be grain matched. 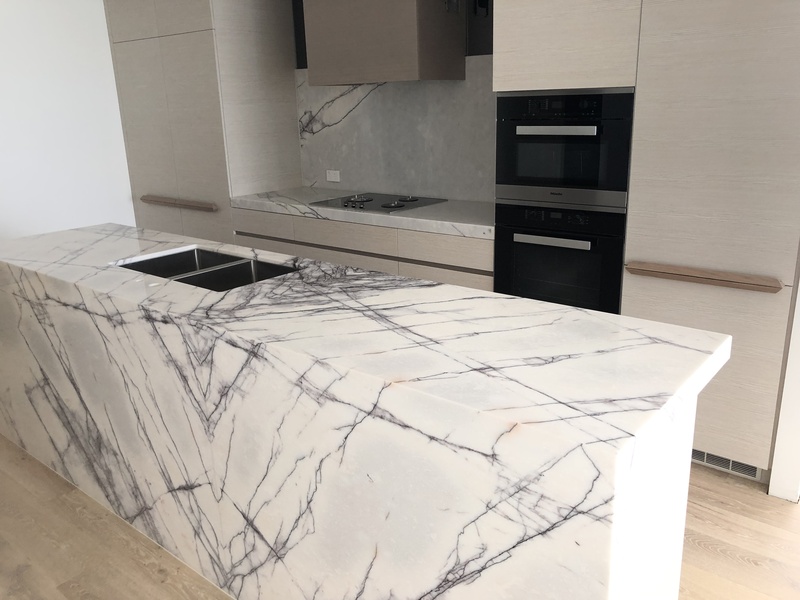 From kitchens and bathrooms to floors and wall panelling GMG Stone were able to source, manufacture and install all items in a controlled and orderly fashion. 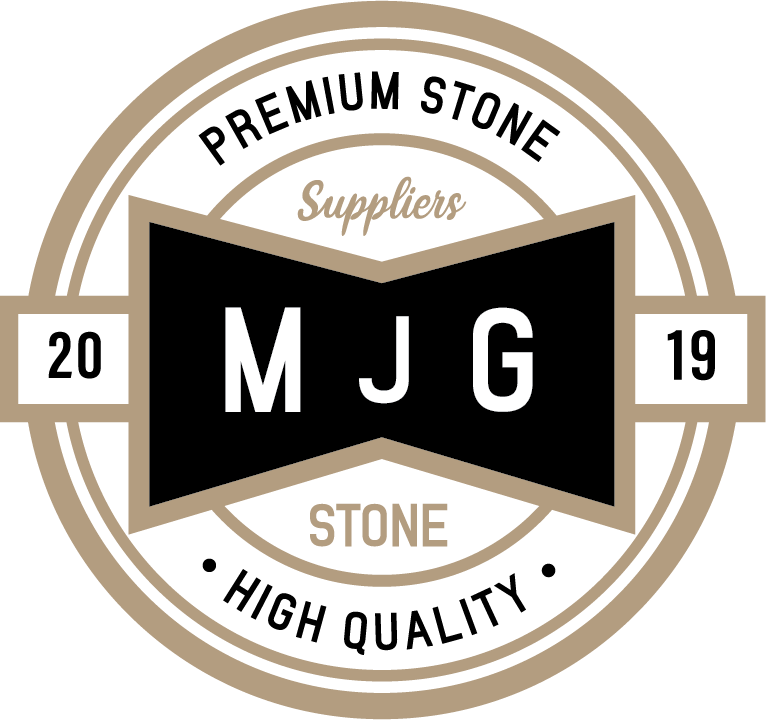 With stone sourced from International suppliers and a dedicated team of skilled professionals GMG stone kept up with the extreme time frames with ease.